Unfortunately, there were no results found for your search criteria. However, the following properties maybe of interest. 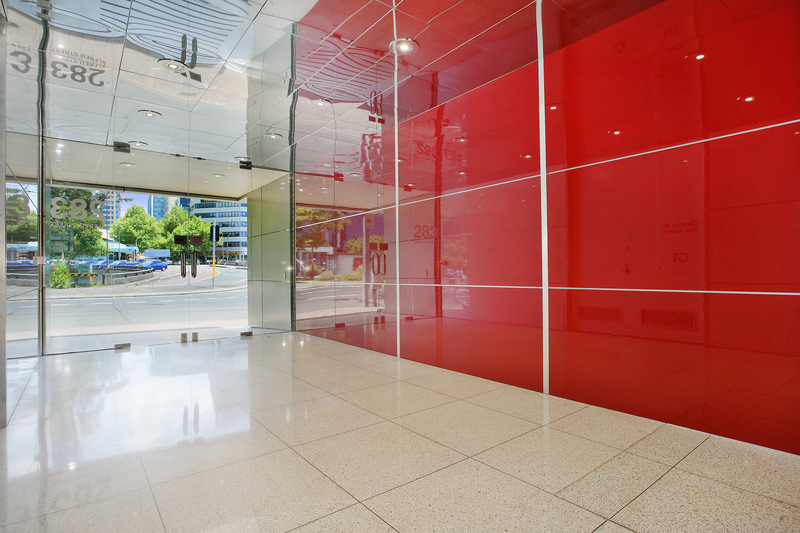 Creative 153sqm Whole Floor in Iconic Building! 50% Discount for the 1st 6 Months - Creative 153sqm Whole Floor in Iconic Building! 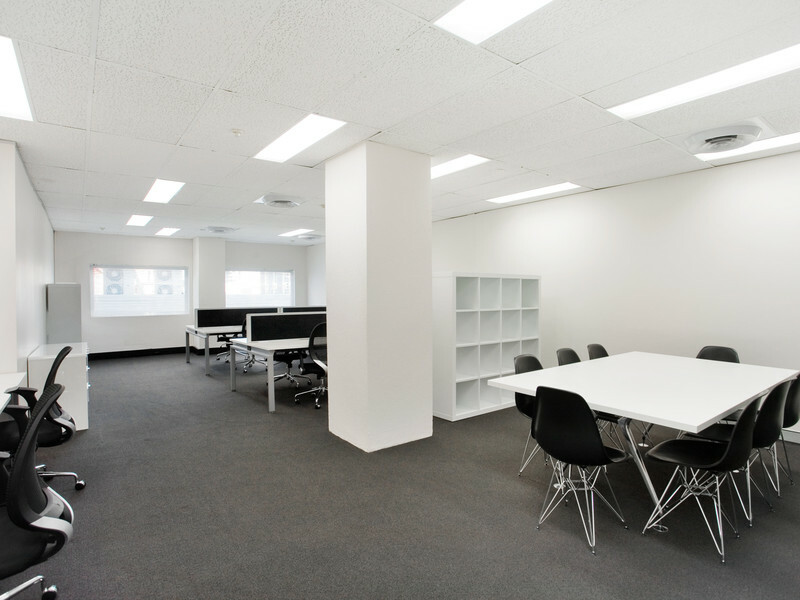 113 sqm, 2nd level offices and fully fitout each with kitchen. Building adjoining Woolworths and Neutral Bay CBD. 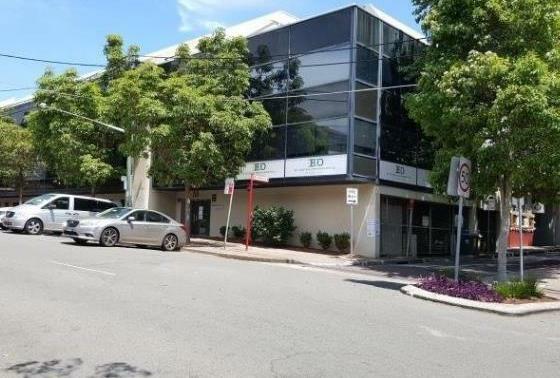 206 sqm, 2nd level offices and fully fitout each with kitchen. Building adjoining Woolworths and Neutral Bay CBD. A1 Presentation and a Full Fit Out in Place! 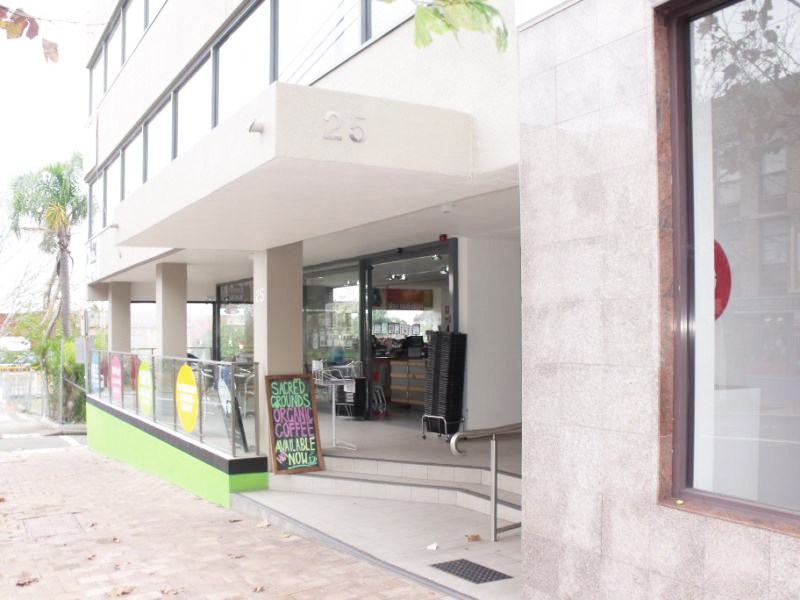 Fabulous 48sqm Office Space in Boutique Building! Walker Street Location! Cool Corporate Look For a Small Company Wanting Great Presentation! Overlooking the Front of the Building with Great Natural Light! 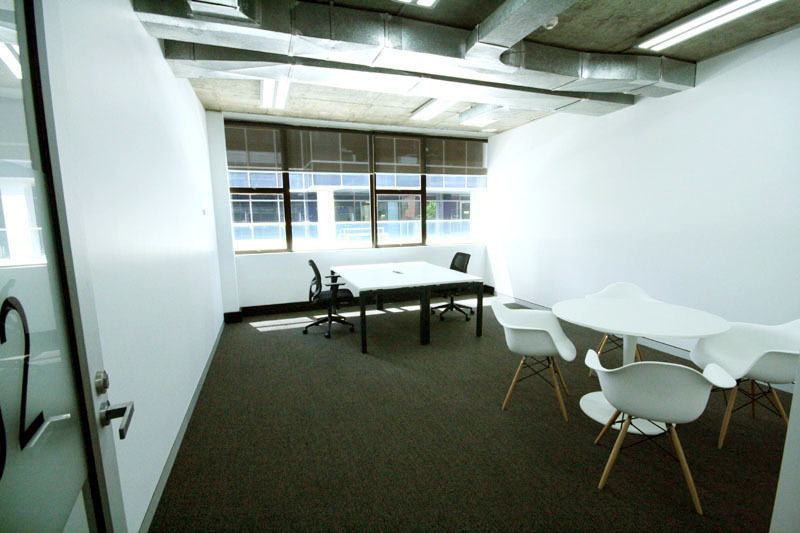 Upgraded Space with Fitout! Creative 55sqm Ground Floor Suite Overlooking Courtyard. 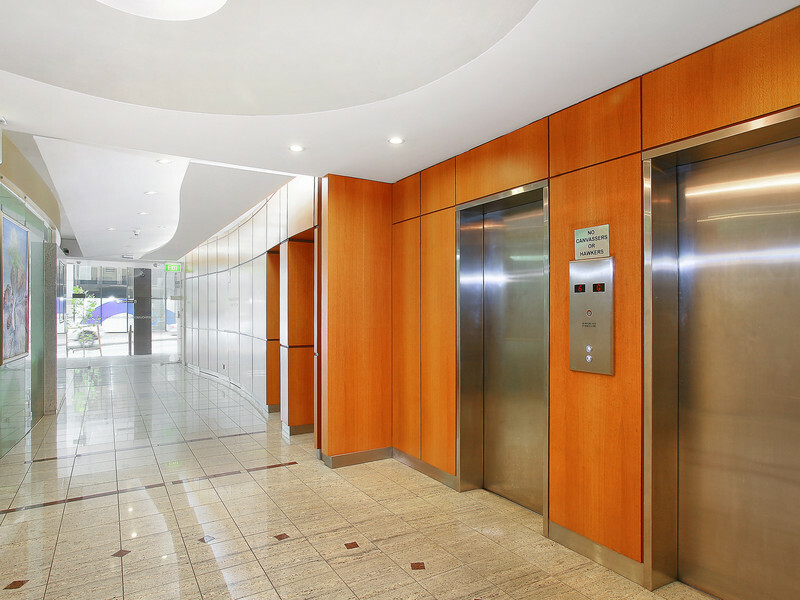 Full Furnished Space: Turn-key Solution for Small Company! 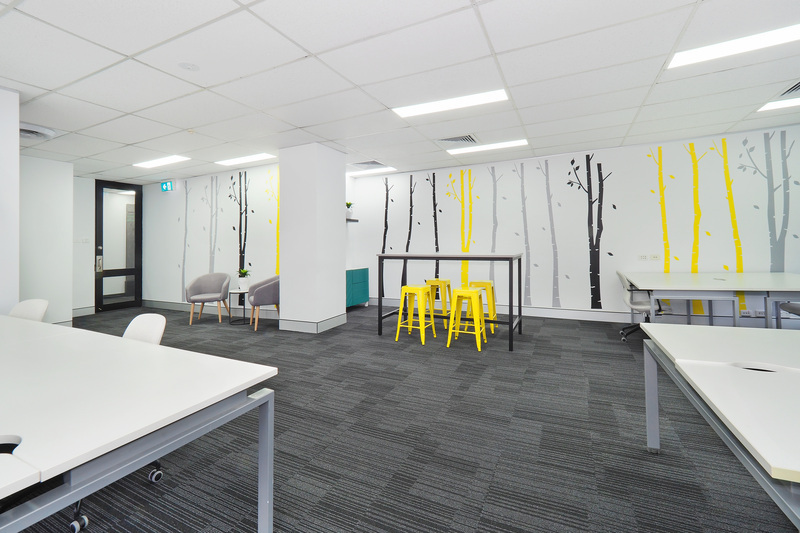 Cool Corporate Space with a Funky Edge! 18 sqm Cool Corporate Space with a Funky Edge! 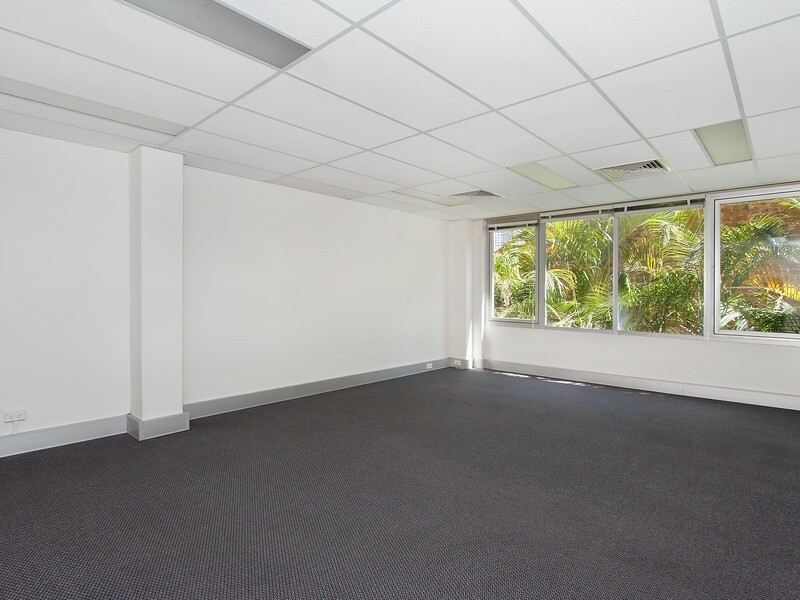 69 sqm, Refurbished office suite. 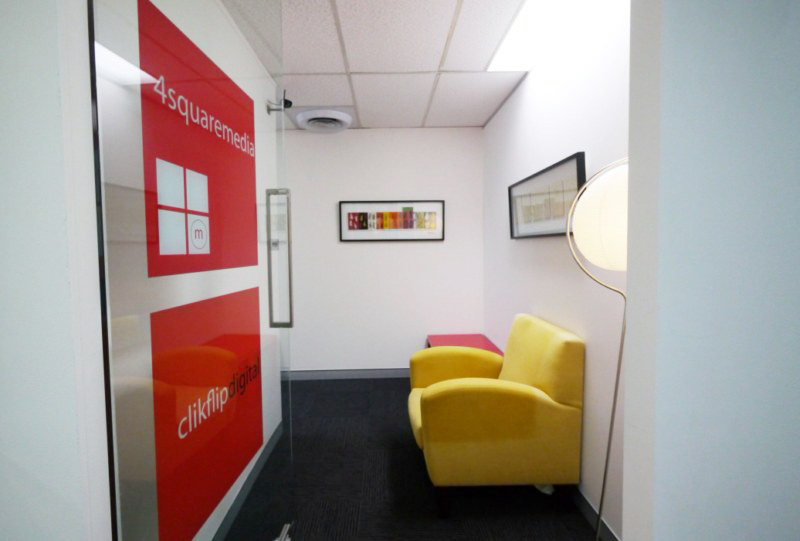 Cool Corporate Space with a Funky Edge! 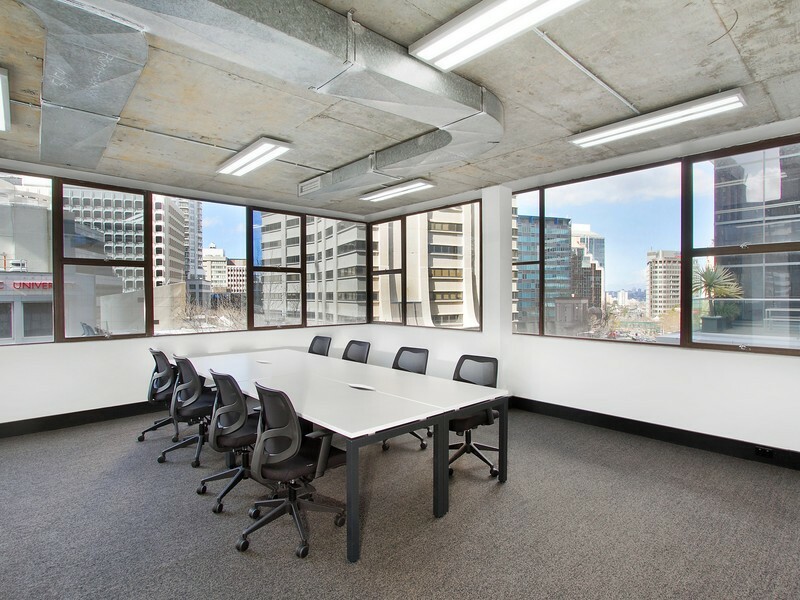 We offer offices for sale and lease throughout the North Sydney CBD and the Lower North Shore. 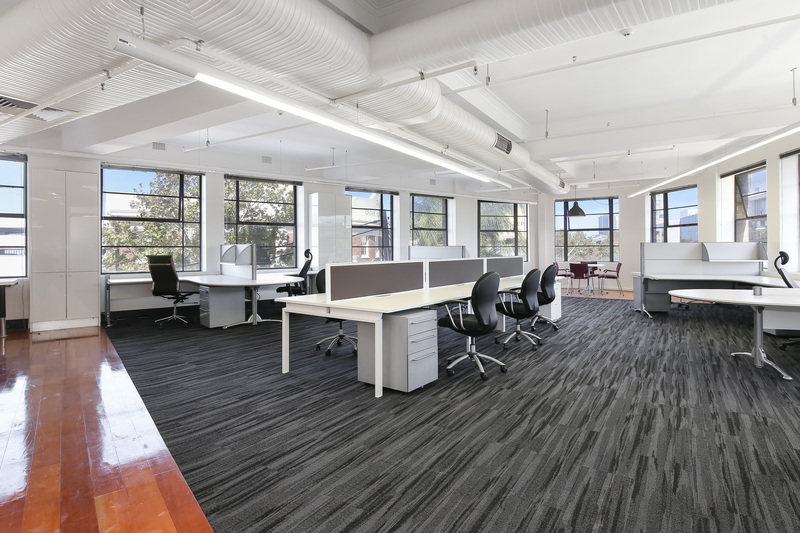 Commercial offices in North Sydney make up the majority of our available stock. 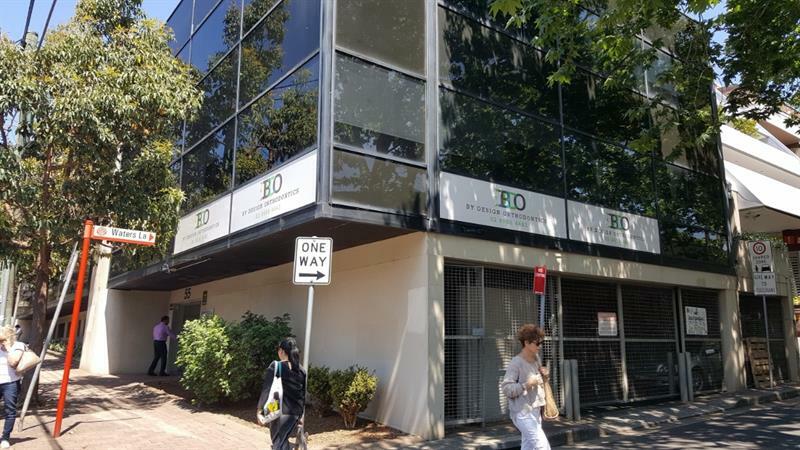 As commercial leasing and sales agents based in North Sydney, we have access to all property listings for rent and sale from all real estate agents active in the area. 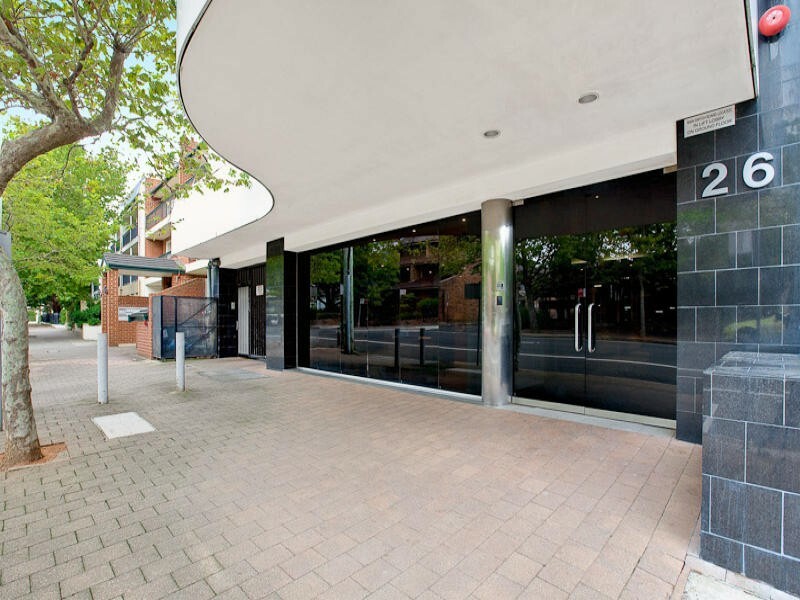 Call Aspace Estate Agents to buy or lease office space in North Sydney today!